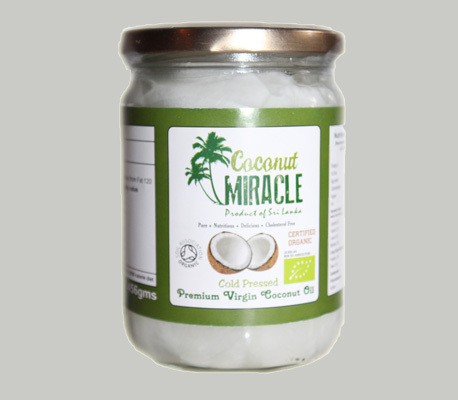 UK Certified Organic Raw Virgin Coconut Oil. Cold Pressed - 51% lauric acid Handpicked in the tropical island of Sri Lanka, fresh coconuts are cold pressed to produce virgin oil with a delicate flavour reflecting its natural purity, enabling the oil to retain its natural anti-oxidant properties. USAGE anti-fungal, antibiotic, weight control, sports nutrition, cardiovascular health, skin health & beauty, nutritive and culinary.